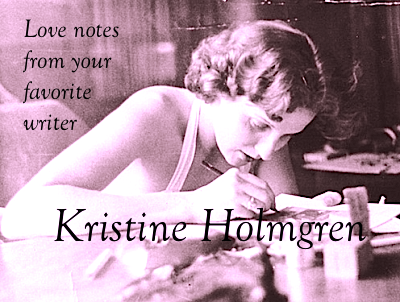 Kristine Holmgren, Minnesota Playwright: Dear Kristine - I look at the Republicans and wonder. . . Why doesn't God love me? You're an ordained Presbyterian minister, right? I lost my job in 2008. So - I figure you know a few things about God and stuff. Can you help me with this little problem? I wonder why God created a worm like me? And if I'm not a worm, why is God so unkind to me and so loving to people like Tim Pawlenty and his attractive wife, Mary? I lost my job in 2008. Since then, my home has gone into foreclosure, my oldest child got pregnant by her no-good boy friend. In 2010, I was diagnosed with prostate cancer - but I can't get treatment because I don't have health insurance. Even so, I've had this sense that God loves me - that I have something to look forward to. Today, someone sent me this Republican video, promoting Pawlenty's religious faith. When I saw Tim and Mary, how happy they are, I realized how awful it must be for God to look at such a loser as I.
I have been a faithful person all my life. Even so, I can't say that God has ever spoken directly to me. In fact, I've always thought that people who said stuff like that were probably mentally ill or something. But now, everywhere I look, all I see are beautiful, rich people, touting their religion and telling me that God wants them to rule over me. Look at Pawlenty, for instance. 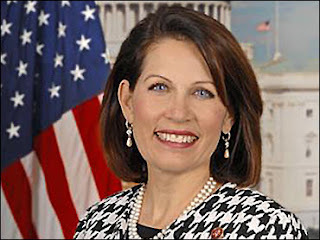 Michelle Bachmann claims God wants her to be President. 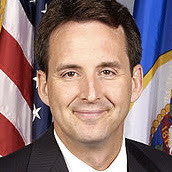 Tim Pawlenty was governor of Minnesota. According to him, he was a great leader. Last Sunday he bragged to David Gregory (on Meet the Press) that he was the first Governor of Minnesota to shut down state government - - and that was more than Michelle Bachmann has ever done in her whole life. Michelle Bachmann is running for president because God wants her to do so. And here, in my own state, the Republican legislators tell us that God wants every woman pregnant, every couple straight, and every child educated at home. What do I know? I don't know nothing. I never talked to God in my life. And when it comes to jobs, my work was nothing compared to Pawlenty's great accomplishment of shutting down Minnesota. I was only a school teacher. I couldn't even shut down my second grade when they ticked me off. So, what's the deal? What do I tell my twelve-year-old when she asks me if I'm going to die? What do I tell my wife when she asks how she and my children will survive after I'm gone, or why I'm so "down" when I should be trying to get a job, get medical insurance, and deal with my cancer? I'm pretty much at the end of my rope here. I understand that I'm not lovable. But why are Tim and Mary so loved by God? 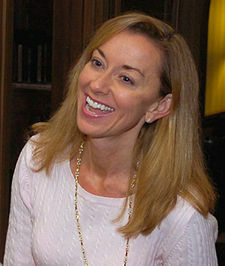 Mary Pawlenty is so holy she squeaks. Your letter is so pathetic I'm inclined to believe you're putting me on. But since I am a woman of faith, I have to believe you. So - I'm going to take seriously your questions and do my best to help. First - my condolences. It's miserable to lose a job. 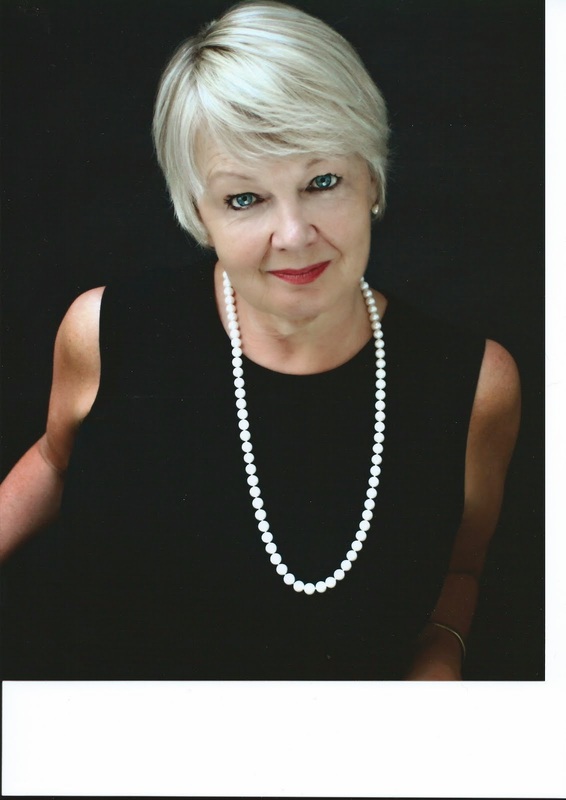 It's awful to work in a career that one hates - - but it sounds like you loved teaching. Please accept my sympathy for your loss. I have to tell you - I have all ready seen the video you reference. I found it so offensive, I could hardly make it through my day. An earlier blog describes my personal relationship with Tim Pawlenty. He is not a good man - and he is certainly not a man of God. I don't know you as well as I do him, but I can tell by reading your letter that your conscience is clear, your life is righteous. Here's what I know for certain; God is a guess. None of us know why, where, when or how the Universe operates. Morality is vague; only through pain and delight are we able to monitor our state of grace. He's smug; he doesn't have a chin. He's Pawlenty. I do know this; God is good. And none of this nonsense will go unpunished. These wealthy, arrogant, ignorant pedestrians will not prevail. Public servants with real concern for humanity still abound. John Marty, Mark Dayton are watching out for our well being as best they can. I recommend you tell your story often. Let your legislative representative know of your circumstance. Make noise. Seek, and you shall find resources. And look to the light. You are about to be a grandfather. Granted, not in idea circumstances, but a grandfather nonetheless. Celebrate the new life in your family. When the government is up and running again, contact your county and ask for help. You might be eligible for Minnesota Care, Medical Assistance or another form of assistance. I'm not going to recommend you go to worship. I wish I could - but my experience with organized religion is negative. 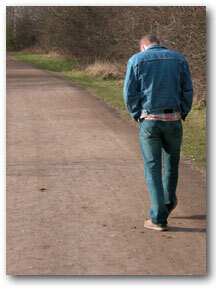 The last thing you need is the pain of an indifferent or cruel faith-based community. So, buck up. Be strong. Believe in yourself. Forget the Pawlentys. My mother always said that when we compare ourselves to others, we always come up short or tall. It's never good to think of ourselves as better or worse than others. And I will keep you in my prayers. Good luck, Relly.